Enjoy Decadence Responsibly. 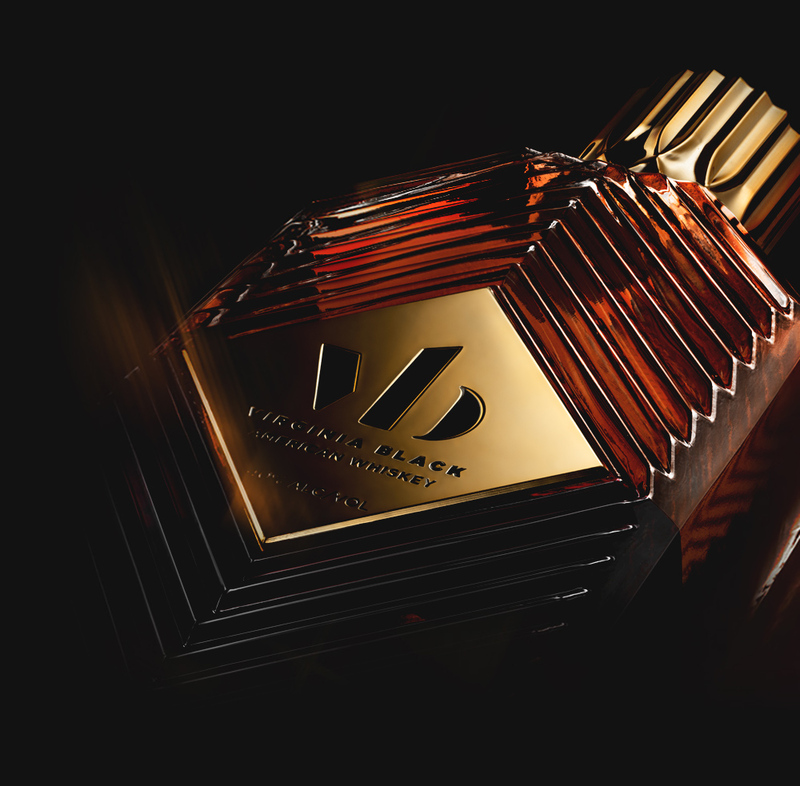 Virginia Black Decadent American Whiskey. dvsn (pronounced "division") is a Canadian R&B duo, composed of singer Daniel Daley and producer Nineteen85. A personally selected collection of two, three and four-year old bourbons finished with a decadent profile. Brent Hocking is a passionate and proven spirits producer known for an incredible palate and his unconventional “luxury with an edge” approach to lifestyle branding, the inspiration for which is drawn from his diverse knowledge of music, fashion, and design. Hocking founded ultra-premium spirits brand DeLeón Tequila in 2009 and sold it to Diageo PLC, the largest spirits company in the world, less than five years later. He earned worldwide recognition for the Diageo sale and won “M&A International Consumer Retail & Products Deal of the Year." Hocking received Robb Report’s “Spirit of the Year” award three years in a row – the only person in the 25-year history of the magazine to reach this accomplishment. He won the top five industry awards, five consecutive years for five different tequilas under the DeLeón brand and was also named Back-to-Back Grand Champion at the World Beverage Competition in Geneva, Switzerland two years in a row. 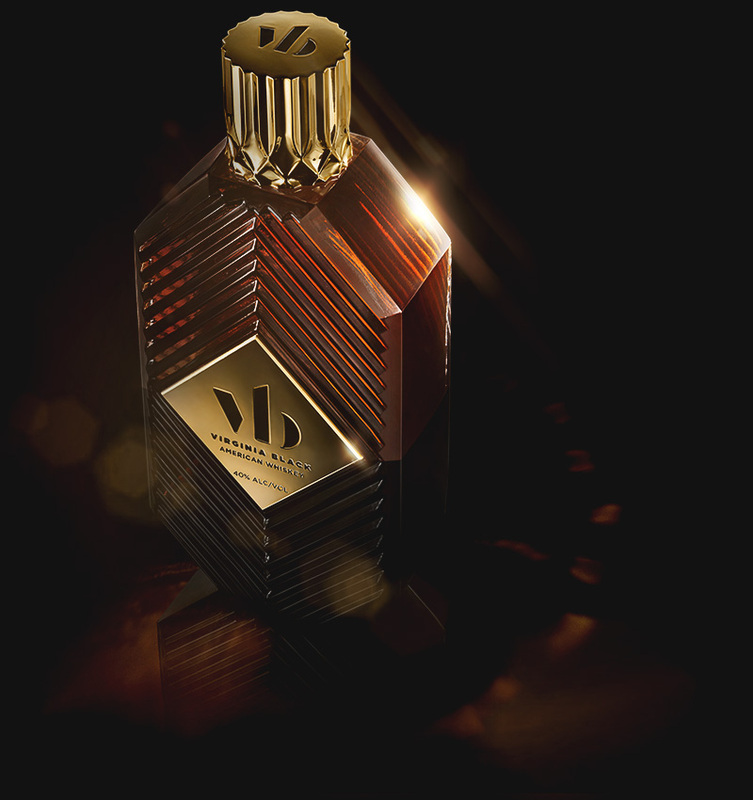 He has been a regular fixture on Bloomberg, CNN Money, Fox Business News, Yahoo, The Daily Ticker, Forbes, and Fortune Magazine offering insight and expertise into the changing luxury spirits market. 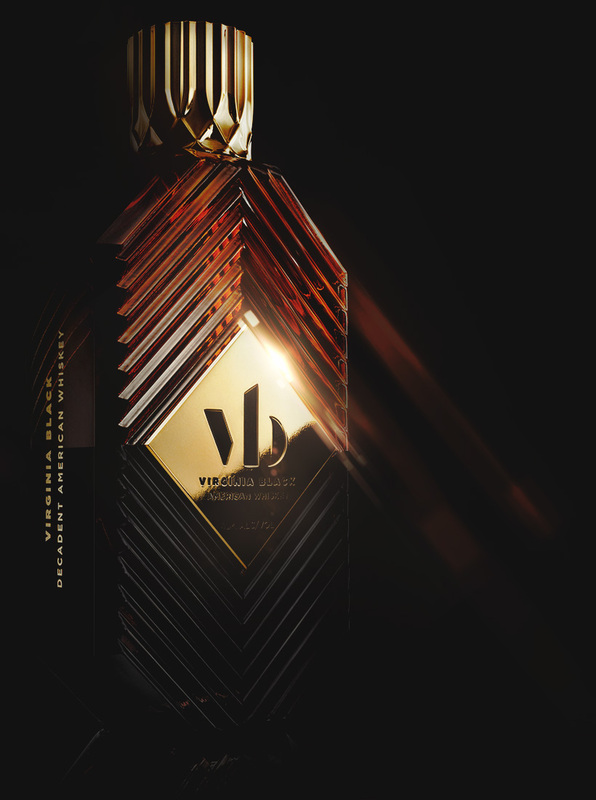 He recently created and launched Virginia Black Decadent American Whiskey in a joint venture with Drake and Proximo Spirits. Hocking continues to develop spirits, brands and design custom homes from his branded showroom space in West Hollywood, California. As one of the most accomplished artists of his generation, Drake’s magnitude of influence and crossover appeal are unparalleled. Drake has received over 280 recording nominations and 52 awards since 2009. He holds the most #1 Singles in both the R&B/Hip Hop and Rap categories, is the fourth musical act ever to total 100 Hits on the Billboard Hot 100 and is one of only two artists to ever occupy Billboard chart’s top three positions simultaneously. His 2015 album, “If You’re Reading This It’s Too Late,” debuted at #1 on the Billboard chart and set a record for most digital streams in its debut week. He was the first artist in any category to receive platinum status on an album in 2015 and continued to shatter barriers in March 2015 when he placed 14 songs on the Billboard Hot 100 simultaneously – matching a world record set by The Beatles in April of 1964. Before Drake’s meteoric rise, The Beatles had been the only musical act in history to achieve this feat. “If You’re Reading This It’s Too Late,” marked Drake’s fourth consecutive album to debut at Number One. He is set to release his fifth album, “Views from the 6,” in April 2016. In addition to having one of the largest social media followings and fan base of any male celebrity, Drake —a Toronto native—was named the Executive Global Ambassador for the Toronto Raptors NBA franchise. The Raptors hosted the NBA All-Star game in 2016 and Drake received the key to the city from the Mayor of Toronto. Drake hosted the nationally televised ESPY awards in 2014. He headlined the Coachella Valley Music in 2015 and was selected by Apple Music to represent its steaming service. Six months after launch, Apple Music accumulated over 10 million paid subscribers. Drake won “Crossover Artist of the Year” at the Billboard Latin Music Awards and was the most-searched Hip-Hop/Rap artist of 2015. His “Hotline Bling” video registered 557.95 million views on YouTube and his T-Mobile commercial for Super Bowl 50 was seen by 112 million Super Bowl viewers and received 54.7 million social media impressions. There were over one billion impressions at this year’s annual “Undefined Drake Night” at a Toronto Raptor’s game. This, along with unprecedented collaborations like the one between Nike’s Air Jordan and his OVO (October’s Very Own) brand further demonstrates Drake's versatility, vision and supreme positioning power. c. All trademarks on this site are property of Virginia Black. f. Virginia Black is not liable for any damages, harm, or injury that relate to, arise out of, or result from the use of, or access to, or the inability to use, any of the material on this site. The materials on this site are provided “as is” and without warranties of any kind, express or implied. Virginia Black is committed to protecting your personal privacy. We provide this notice to explain the type of information we collect on the virginiablackwhiskey.com website and how that information is used. Registration may be required to be eligible to enter online contests sweepstakes. Virginia Black may use the information you provide when registering to fulfill prizes. In addition to information that you provide us voluntarily, Virginia Black may collect aggregate information in the form of IP addresses. An IP address is a number that is automatically assigned to your computer whenever you are surfing the Web. Web servers, the computers that “serve up” Web pages, automatically identify your computer by its IP address. When you request a page from this website, our servers log your IP address. We do not link IP addresses to anything personally identifiable, so although your session will be logged, you will remain anonymous to us. Please note: The laws and regulations in different countries impose different (and even conflicting) requirements on the Internet and data protection. The servers which make this site available worldwide are located in the USA. All matters relating to this site are governed by the laws of the State of New York in the USA. Please note that any information you provide will be transferred to the USA and by submitting the information you authorize this transfer.